presented by Vince Lewonsky. Learned about the wonderful varieties of Irises. their care and anything else you might like to know about them. 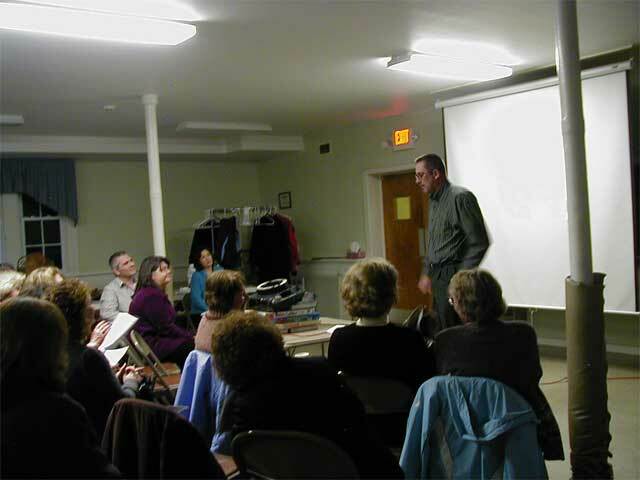 Vince Lewonsky presenting the wonders of irises.